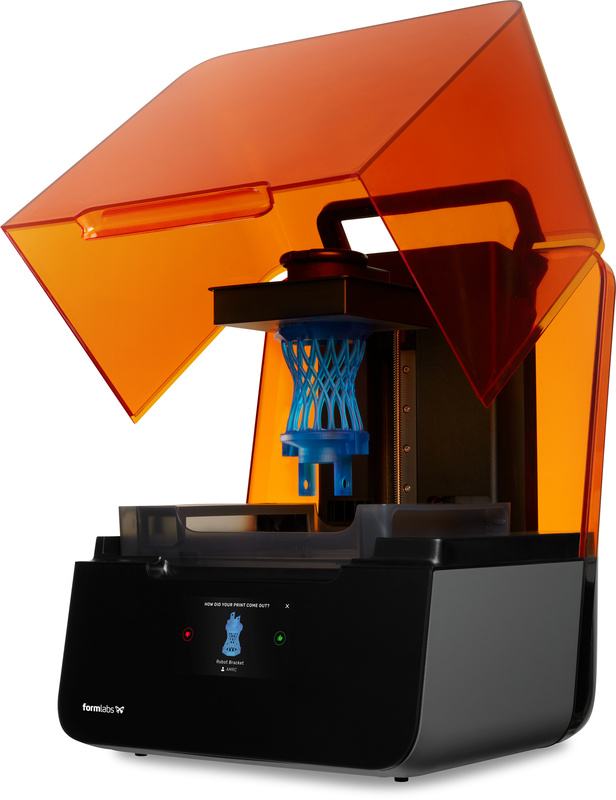 Professional, reliable, multifunctional and user friendly. All the items Formlabs stands for can be found in the Form 3 as well. 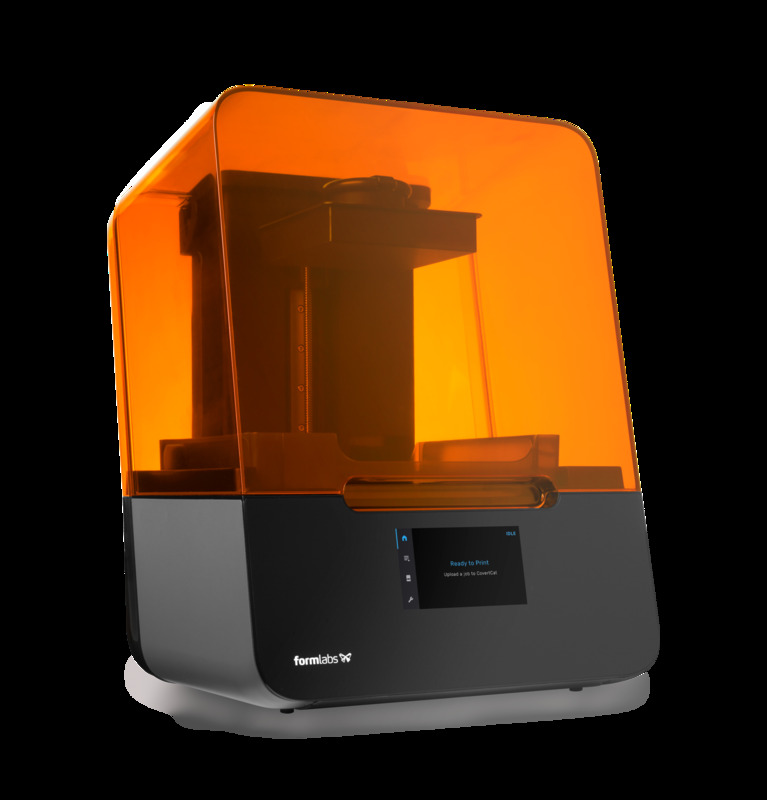 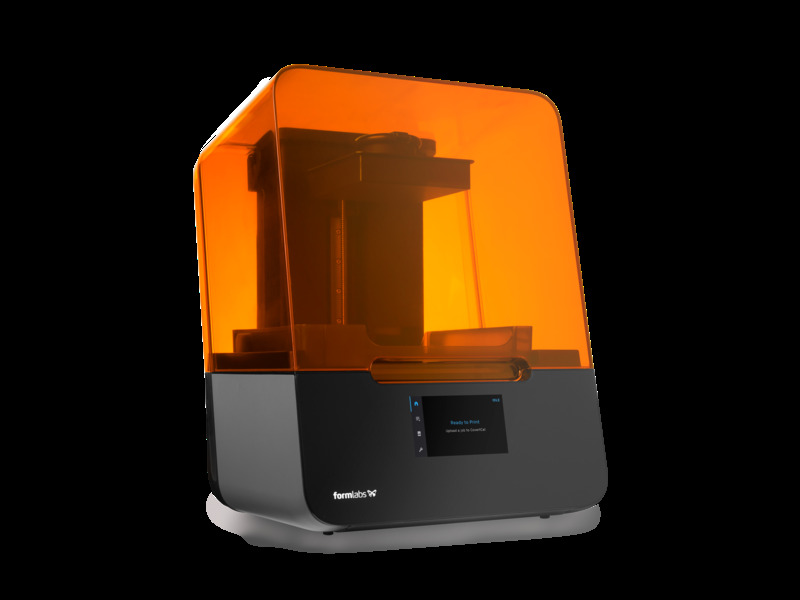 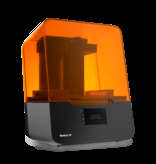 This follow-up machine of the Formlabs Form 2 works with a fully renewed light processing system. 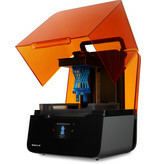 Formlabs has completely renewed the Form 3 internally. 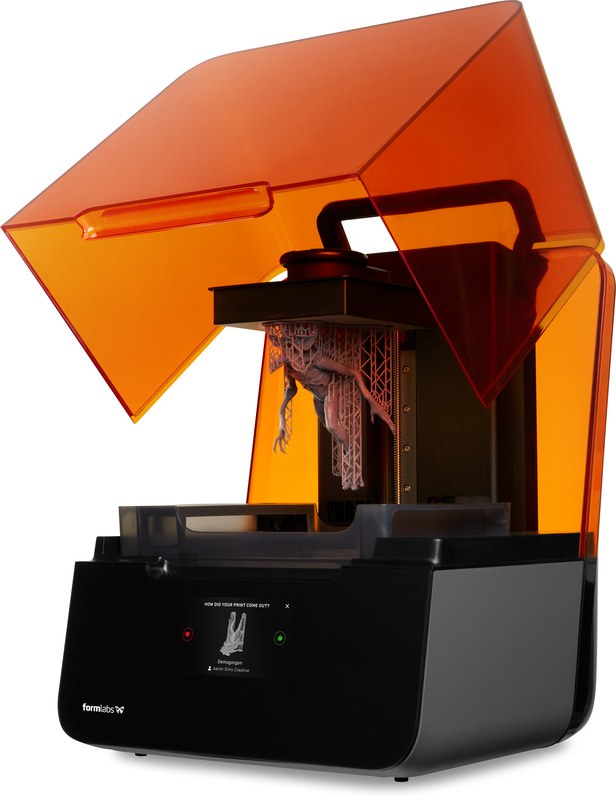 The reliability and quality of printed parts even have slightly improved, if possible. 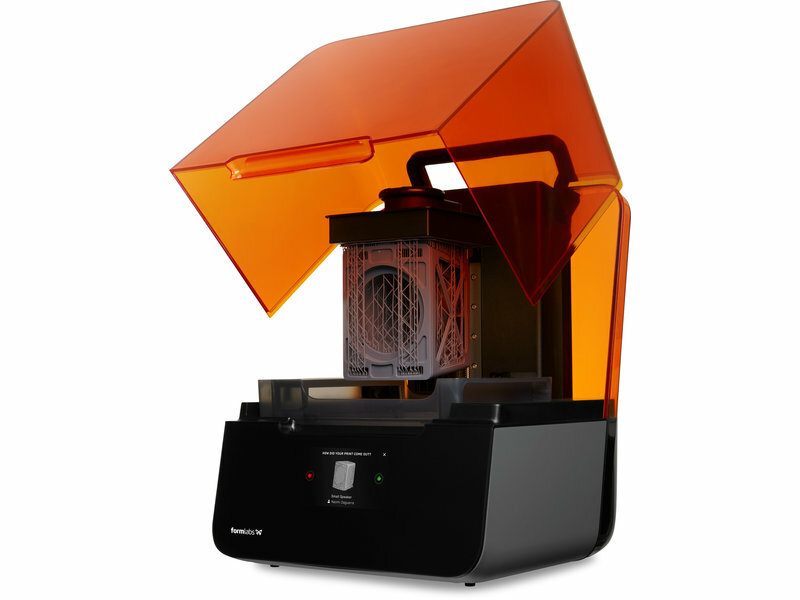 This is done thanks to the new printing system Formlabs introduced, called Low Force Stereolithography (LFS). 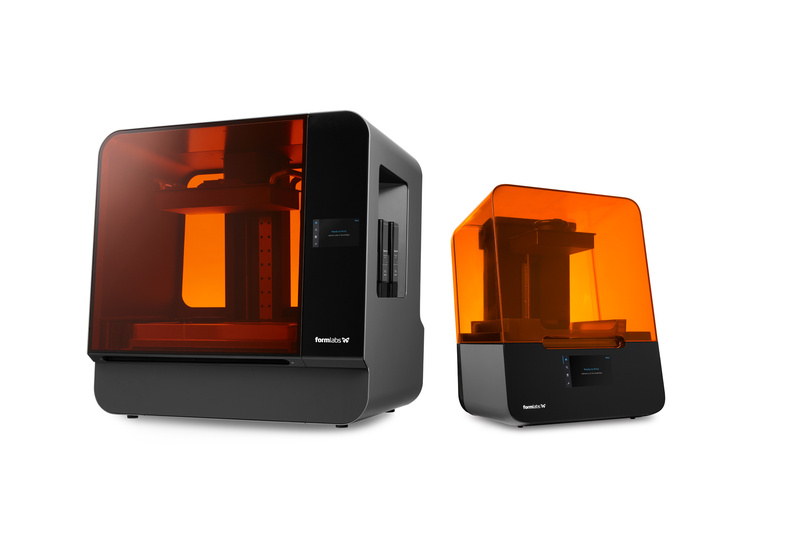 Last, the build volume has slightly grown, leading to a print volume of 14.5 x 14.5 x 18.5 cm. But what is Low Force Stereolithography? LFS is an advanced form of SLA (Stereolithographic Apparatus). LFS uses linear lighting and a flexible resin tank to reach the highest quality possible. 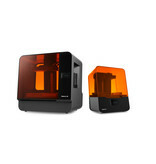 The Form 3 however still works with a high qualitative Light Processing Unit and an 85-micron laser. 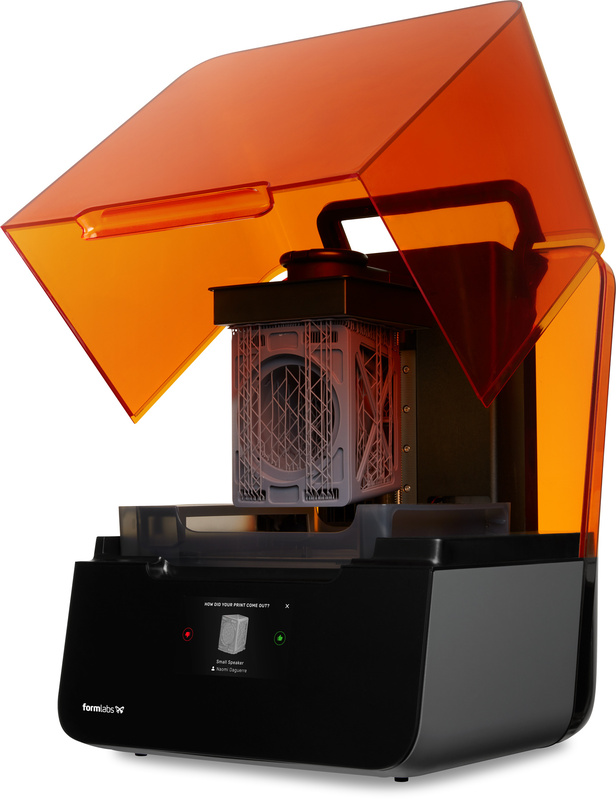 This allows you to print parts with layer thickness between 25 and 300 microns. The Form 3 contains 20 integrated sensors for an improved user friendliness. 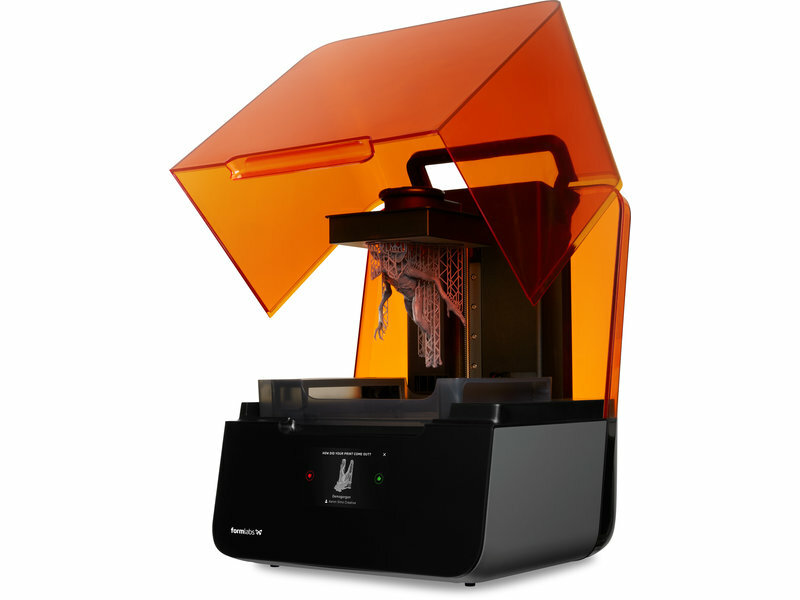 The design was also adapted and some of the parts are easily replaceable, in comparison to the Form 2. 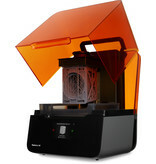 Last, the resin tank was completely redesigned. 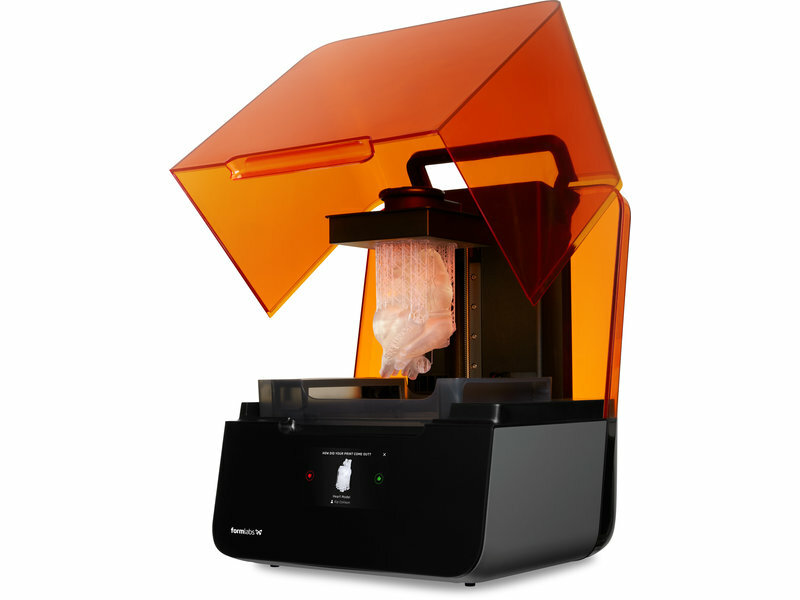 Off course Formlabs has not renewed it all. 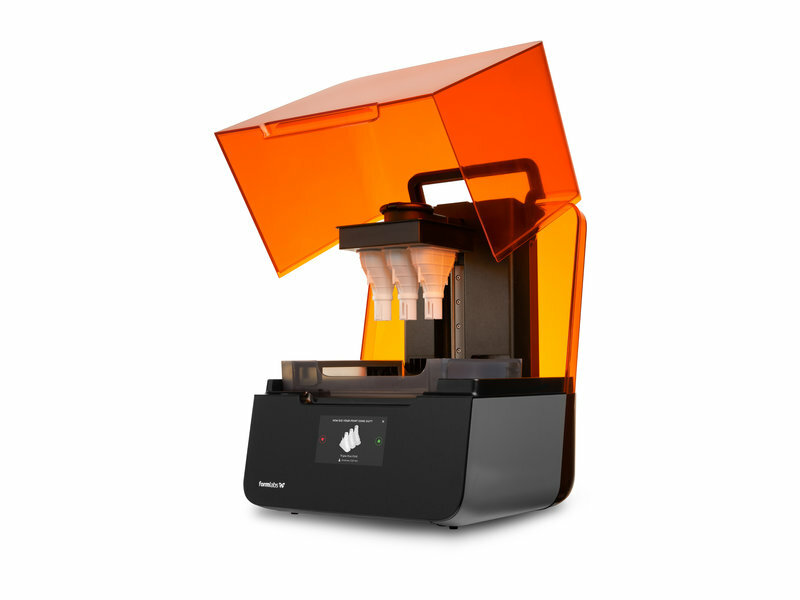 The build platform of the Form 2 can be used for the Form 3, as well as all resin cartridges. 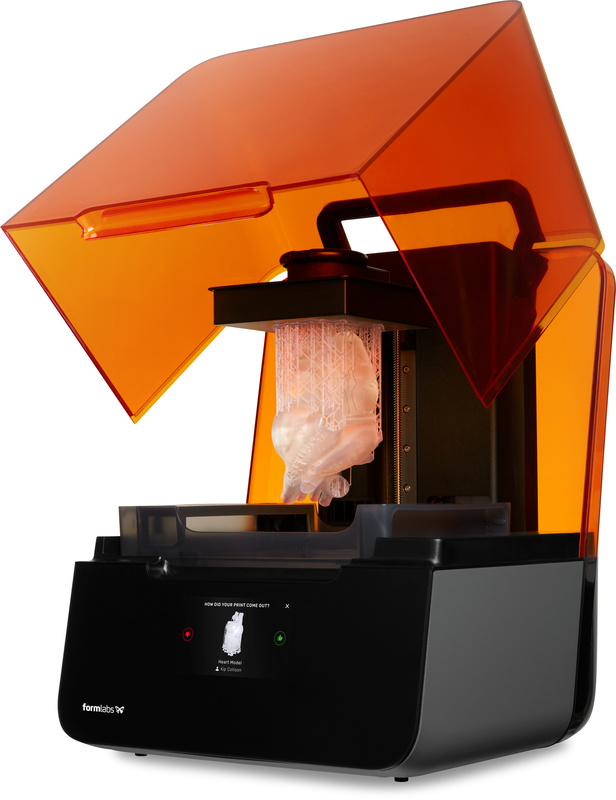 All of those are compatible with he Form 3, which has kept the automatic filling system. 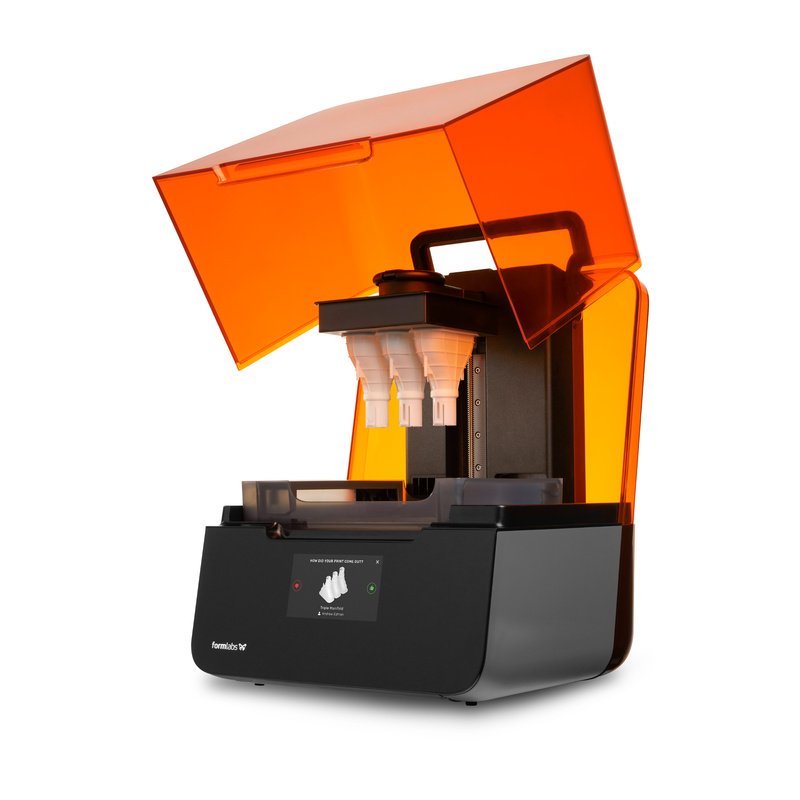 Included with the Form 3 are the Form 3 resin tank, the build platform and the finishing kit. 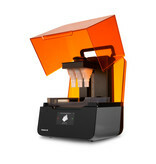 Formlabs also launches a loyalty discount with the launch of the Form 3. 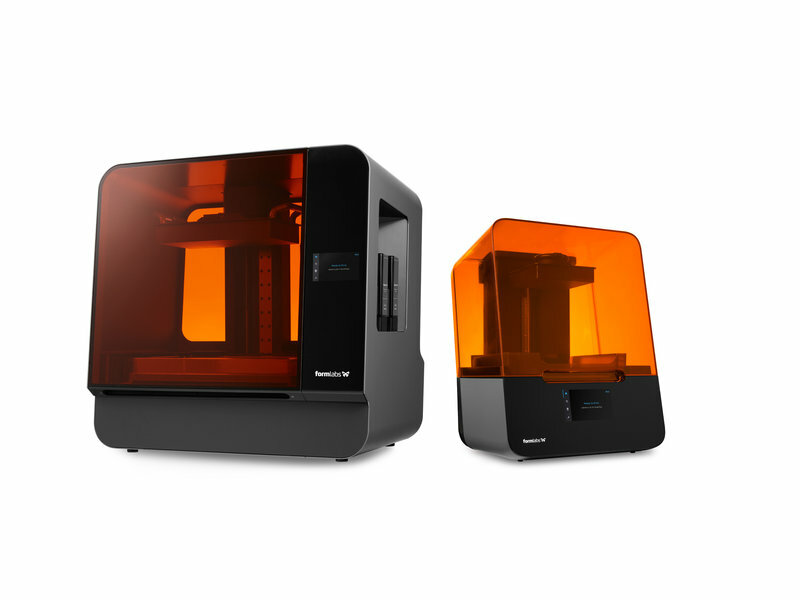 People who own a Formlabs Form 2 can receive a discount up to 500 euros on purchasing a Form 3. For more information about this Loyalty program, contact our sales team. 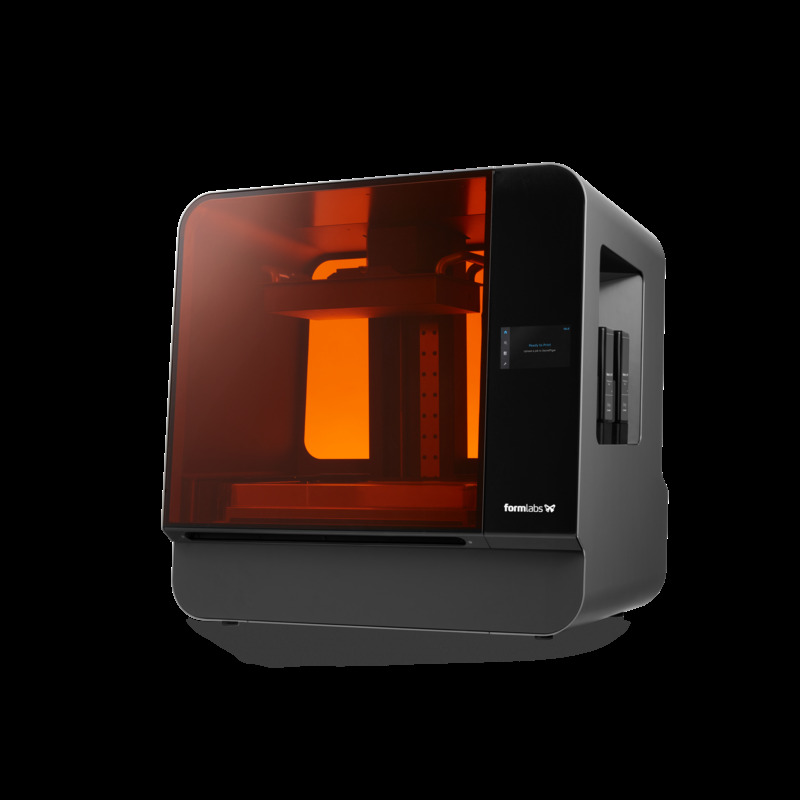 This discount is available up to May 31st.